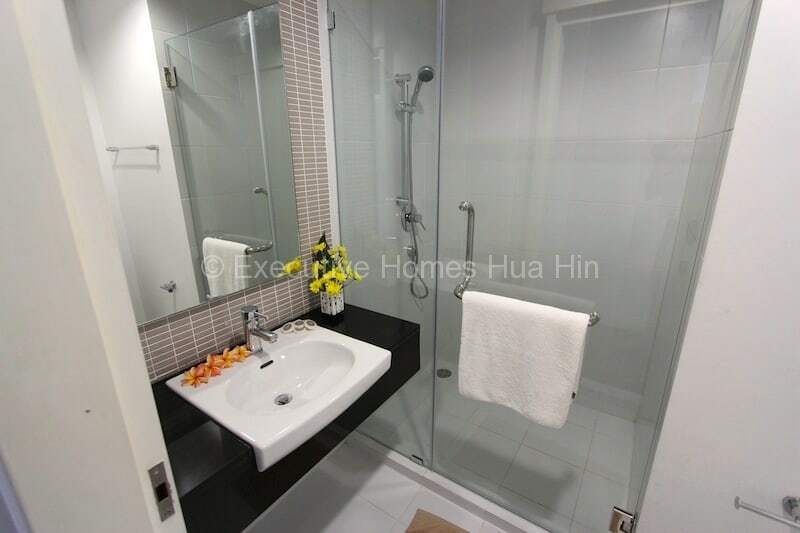 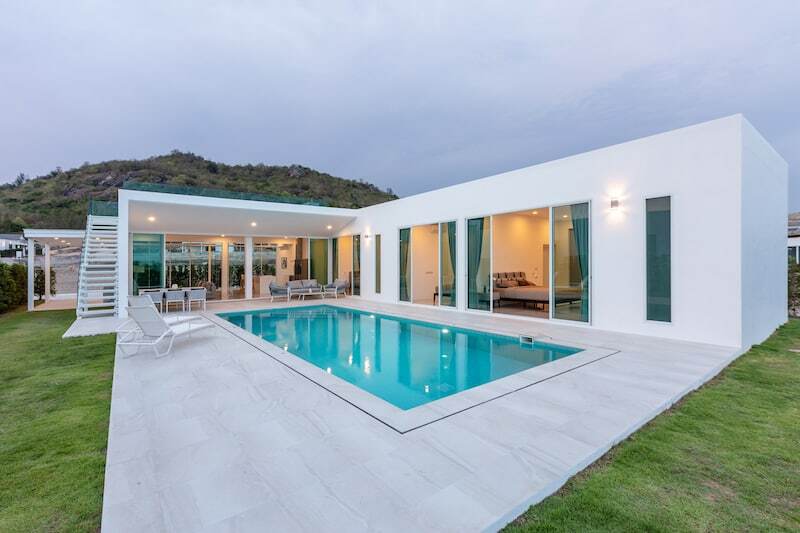 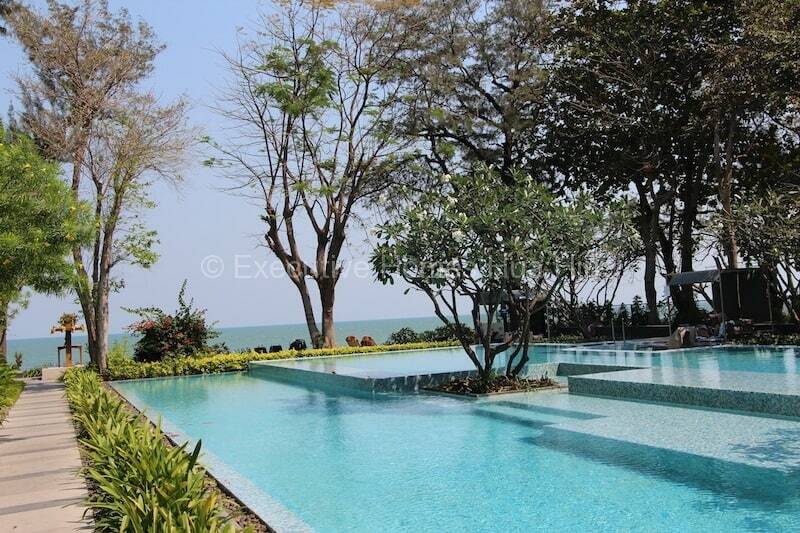 Are you considering to rent central Hua Hin condo for your next vacation rental? 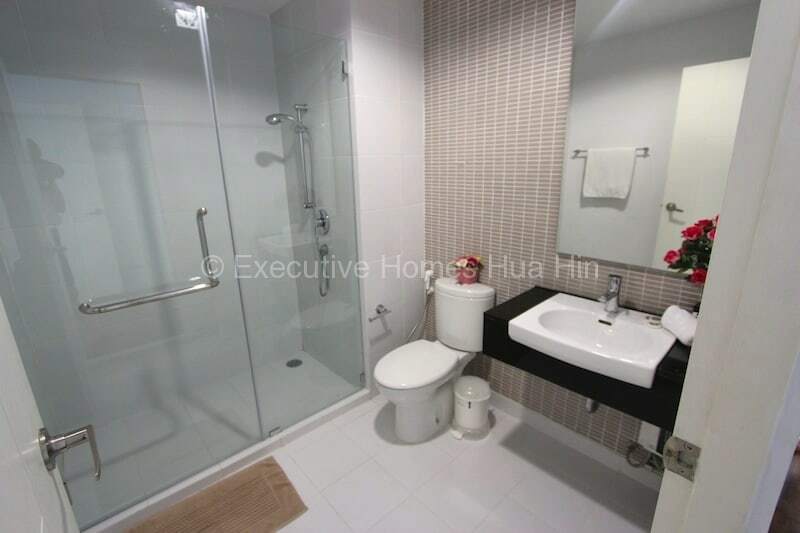 This condominium complex is located across from the large shopping center Market Village, and within walking distance of many shops, restaurants, night markets, hospitals and more. 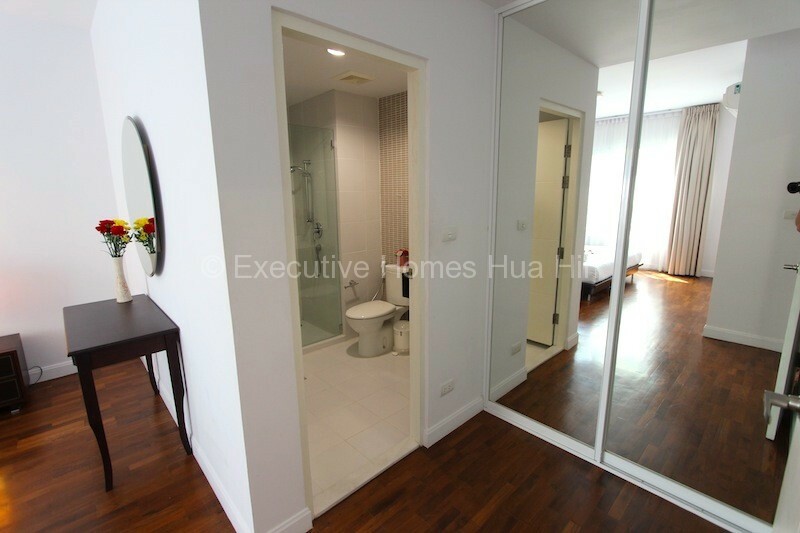 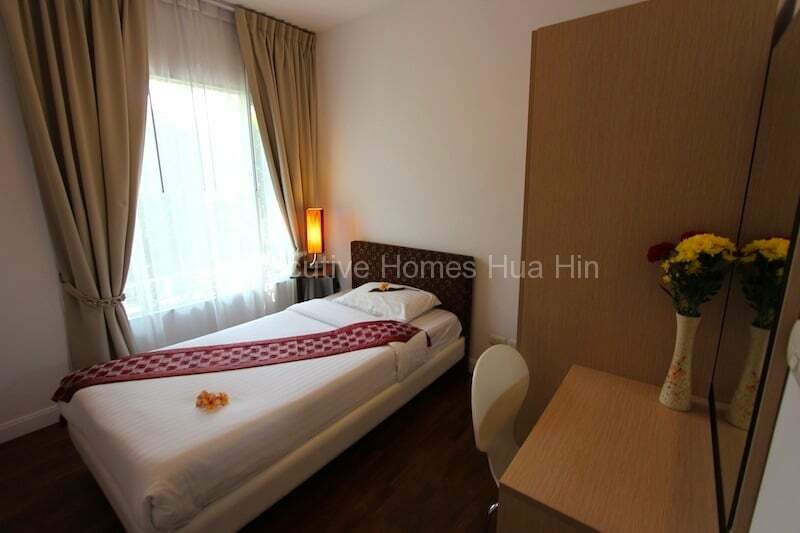 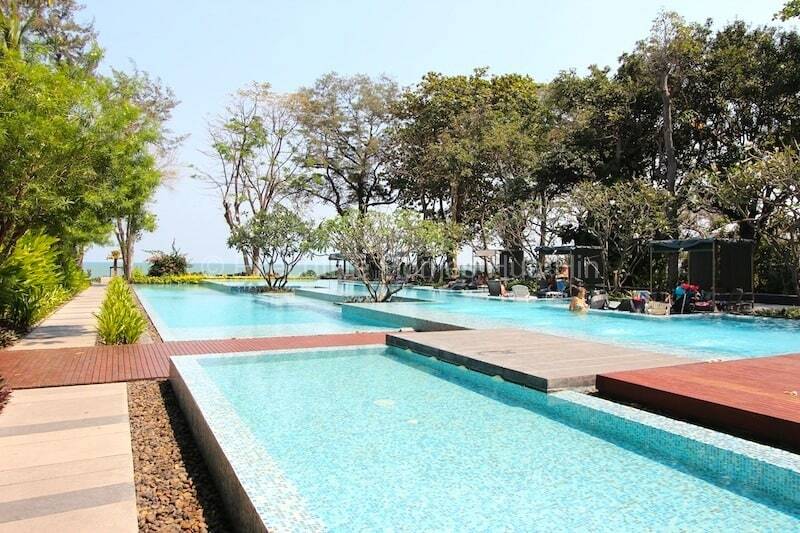 This 2 bedroom, 2 bathroom unit is furnished really well and has direct beachfront access on the beautiful Hua Hin beach. 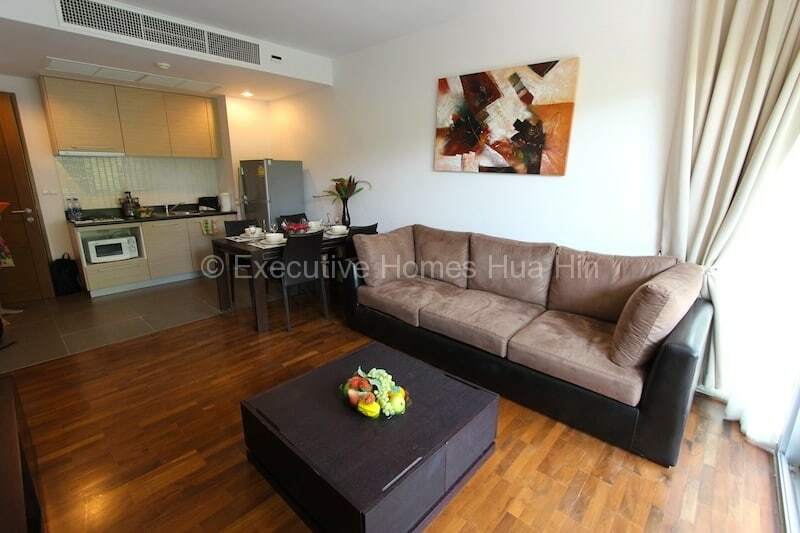 The unit is situated in the second building from the beach, away from the street, and is very quiet. 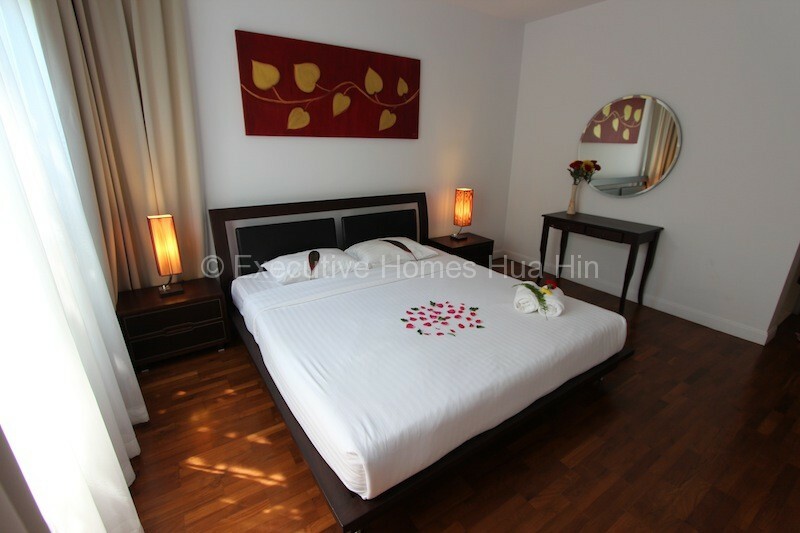 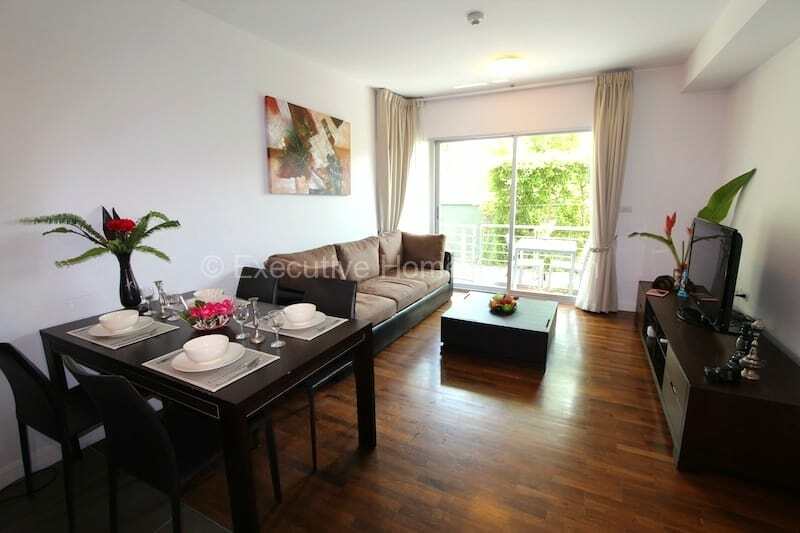 The furnishings are very tasteful and of high quality, and there is a kitchen with full cooking facilities. 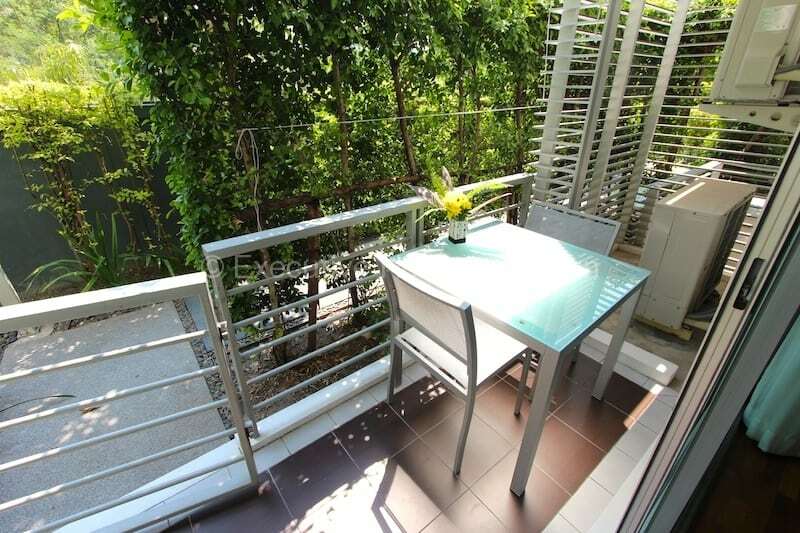 This unit can be rented out on a daily, weekly or monthly basis.